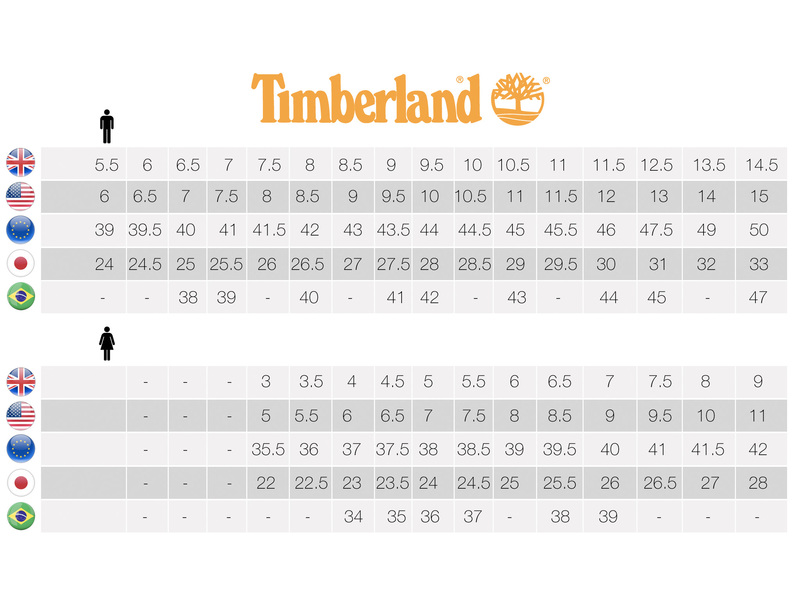 The Timberland PRO® TiTAN® Work Shoe combines rugged good looks and everyday comfort. Soft leather upper and flexible construction minimizes break-in time and makes this a great work shoe if you do a lot of walking. It also offers plenty of cushioning for long-lasting comfort and comes with a durable slip-resistant outsole to help keep your footing.